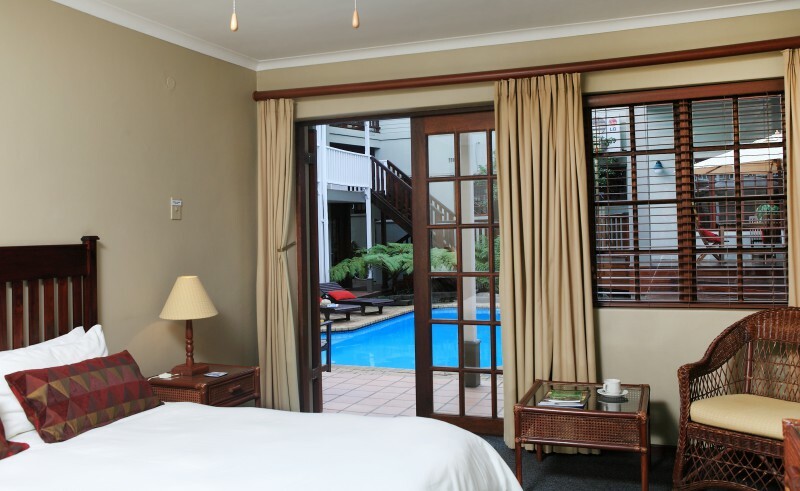 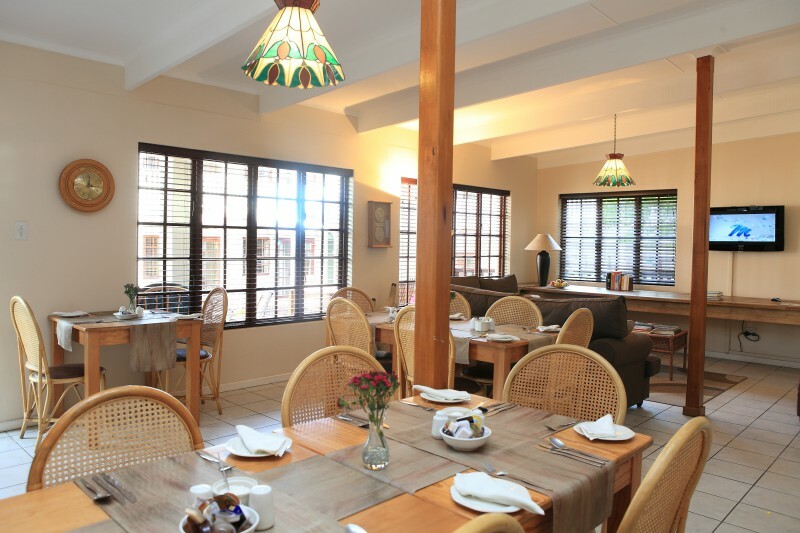 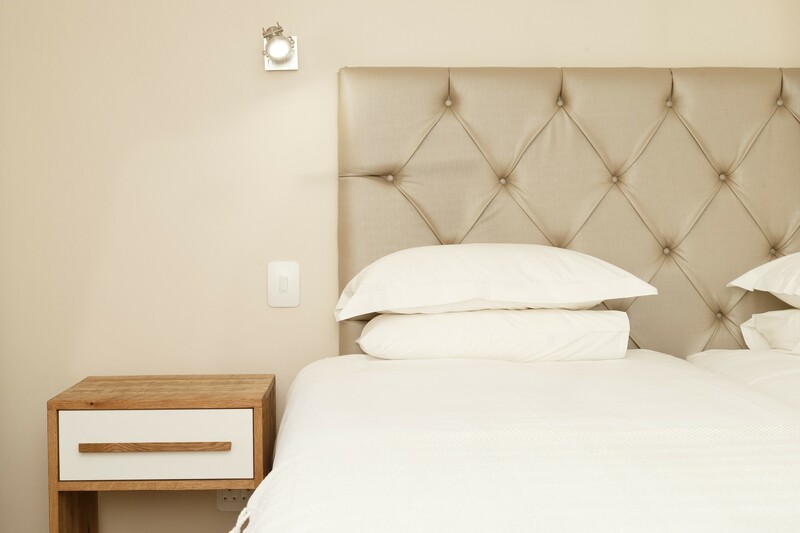 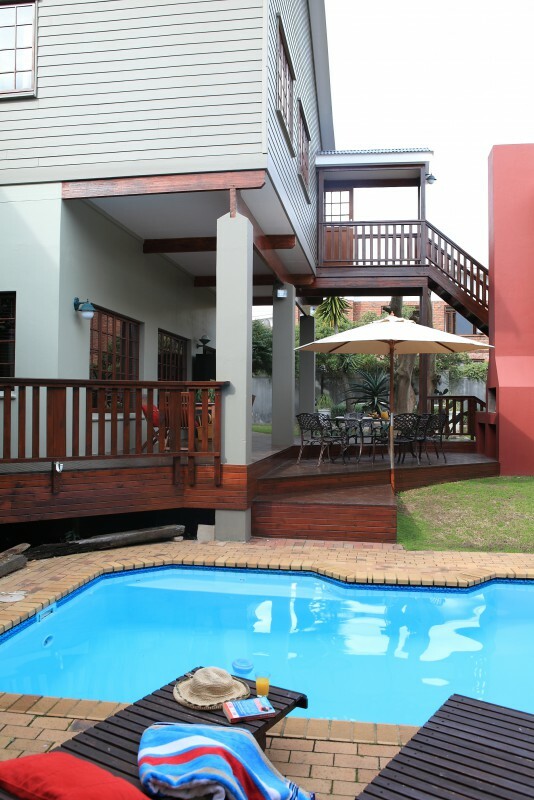 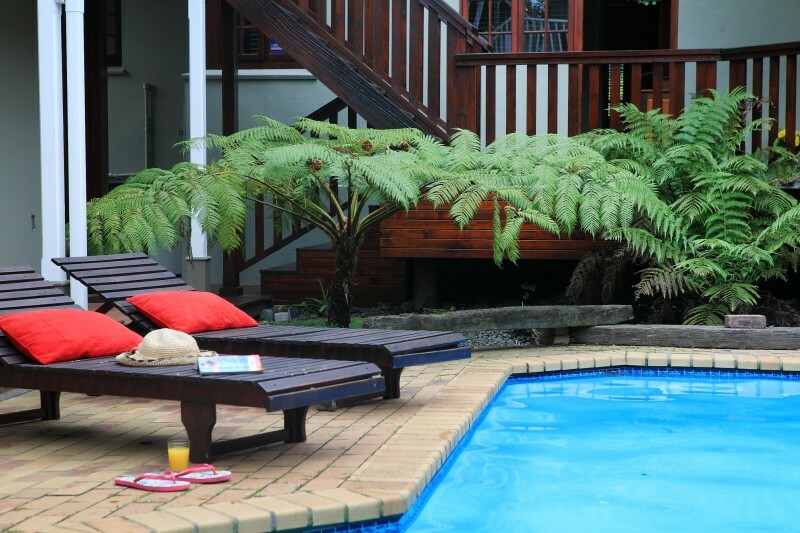 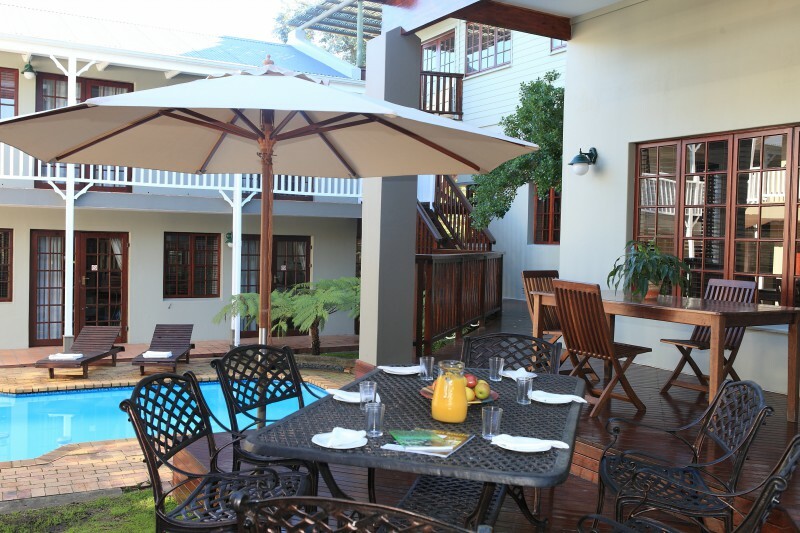 Centrally located in the picturesque town of George, Loerie Guest Lodge provides comfortable and upmarket accommodation to pamper the most discerning leisure traveller or conference delegate. 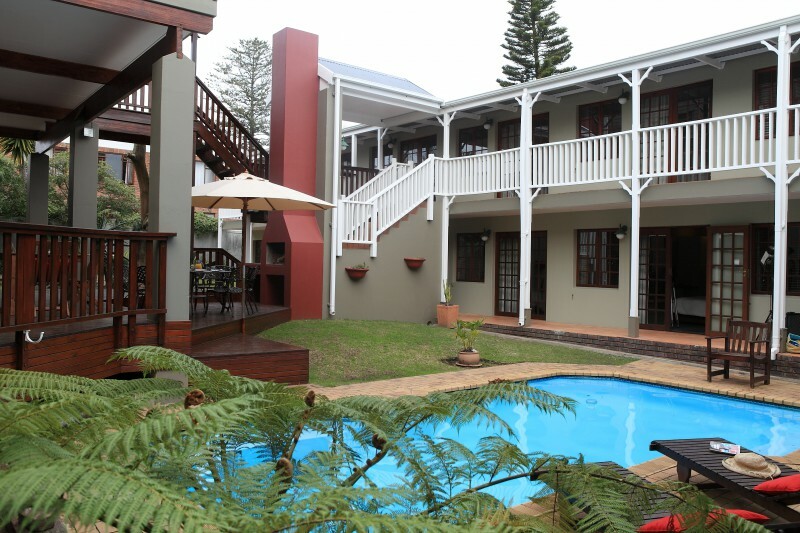 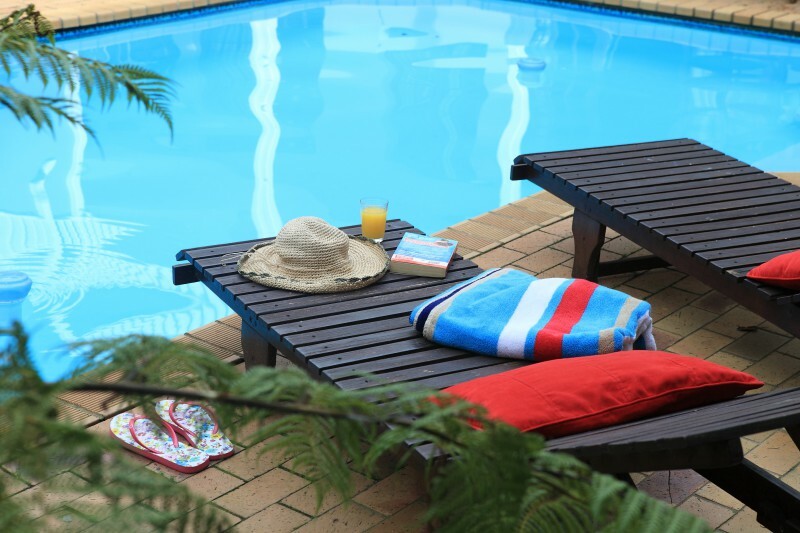 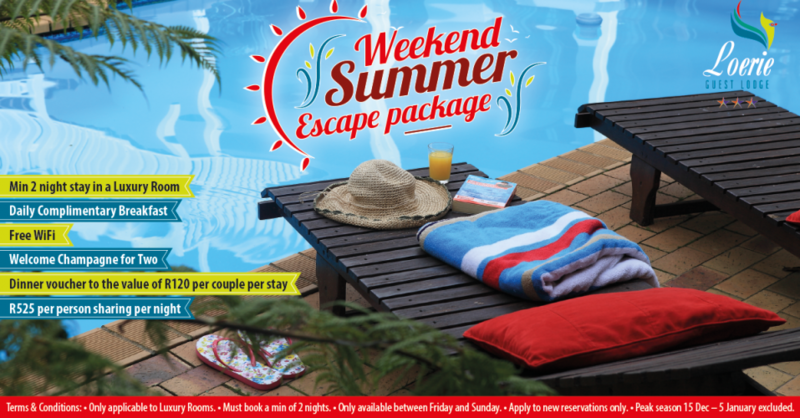 Its unique position allows travellers the freedom to experience the renowned local attractions including breath taking vistas of the Outeniqua Mountains. 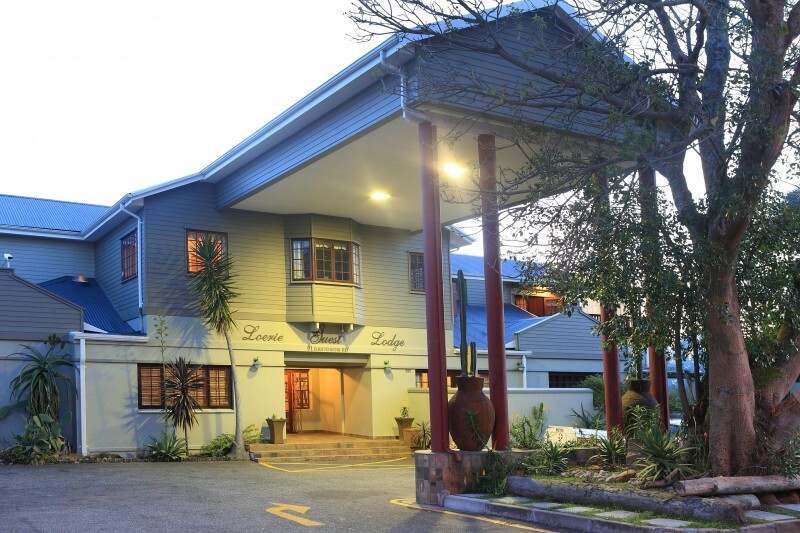 Being a modern, fully equipped conference facility in a beautiful setting, Loerie Guest Lodge is the ideal location for all your function needs. 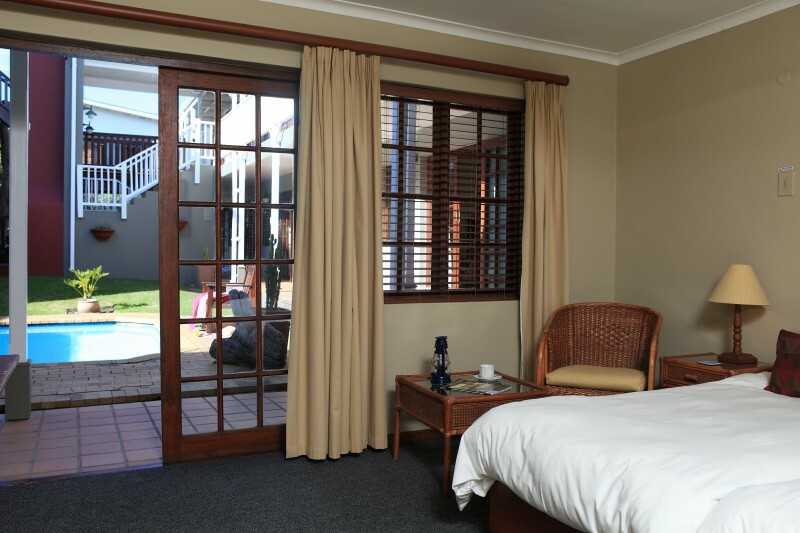 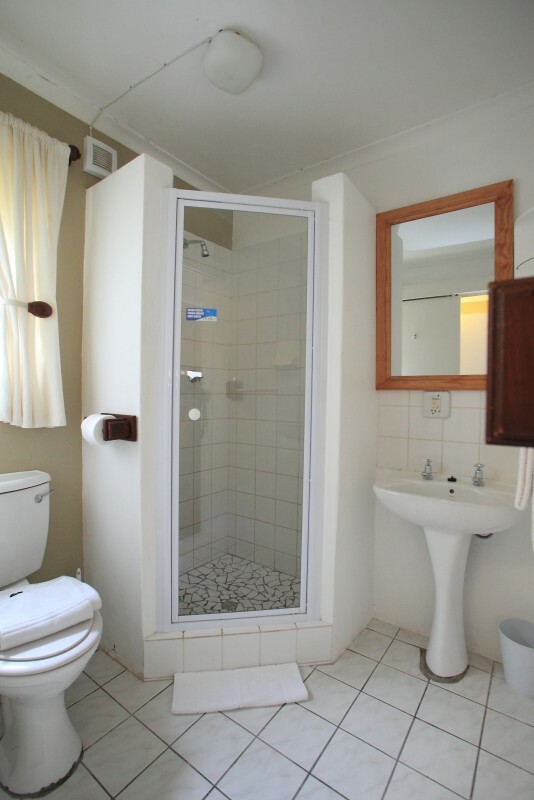 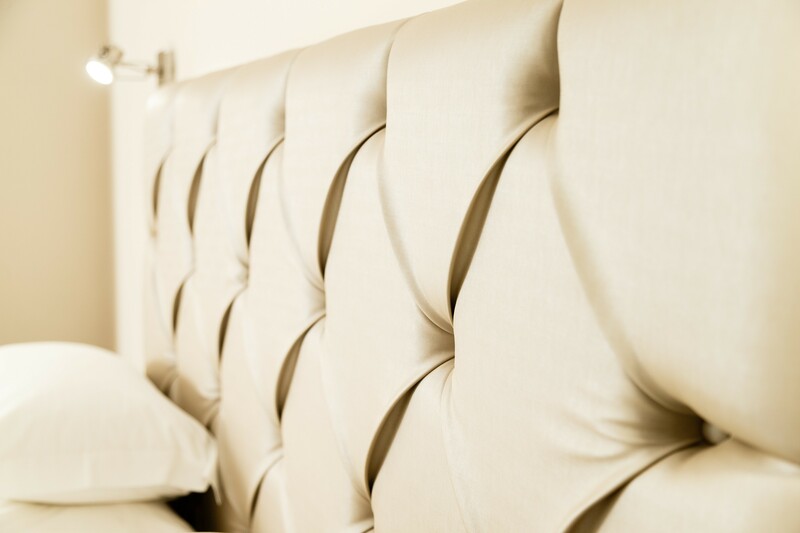 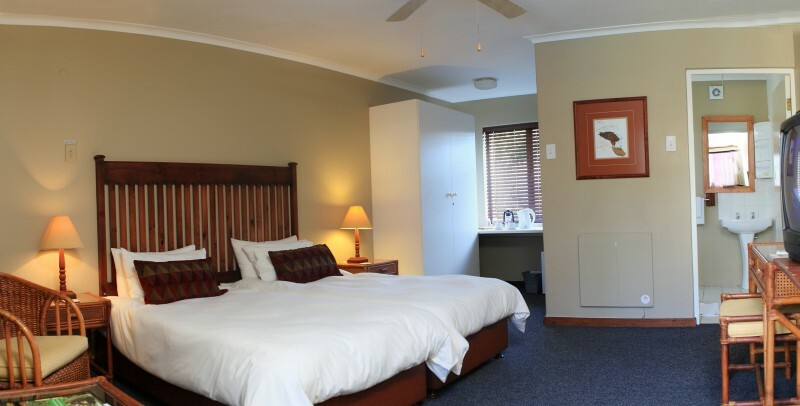 We pride ourselves in the quality of our facilities, the standard of our friendly service and our competitive bed and breakfast rates, which are well within the living-out allowance for accommodation with 3 Star rating.